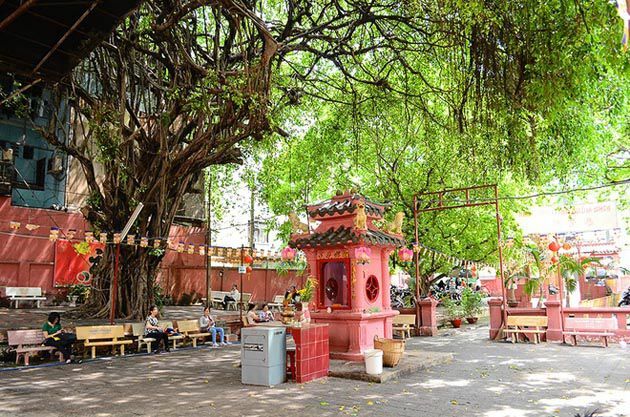 The Jade Emperor Pagoda in Ho Chi Minh City is a Taoist pagoda located at 73 Mai Thi Luu Street, District 1, Ho Chi Minh City. It was built by the Chinese community in 1909. The Jade Pagoda (Vietnamese name: Chùa Ngọc Hoàng (or Chùa Phước Hải – Phuoc Hai Pagoda) has a very peaceful landscape that will calm down every Buddhist follower or travelers coming here. 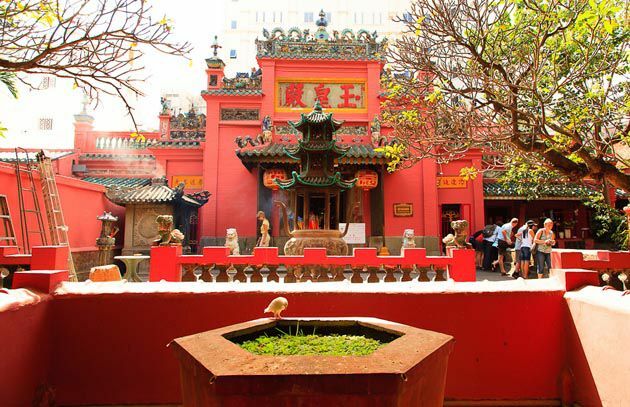 The Jade Emperor Pagoda is considered as the most beautiful pagoda in Saigon that possesses many precious religious documents of the Chinese in Indochina. More than 300 statues and other sophisticated relic objects are preserving here. Spanning on nearly 2,000 square meters, the Jade Emperor Pagoda reflects the Chinese culture in the early of 20th century through its architectural designs like: blue sapphire double tiles and reddish color. 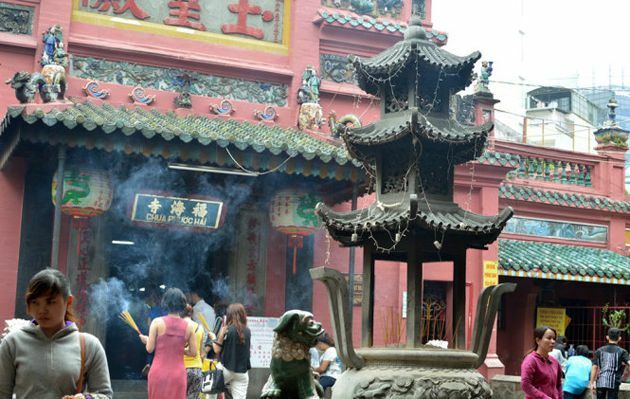 The supreme position worshiped in the pagoda is the Jade Emperor (or Ruler of Heaven). Besides, it also worships other high-ranking gods like the Great Buddha, the Hoa Da ancestor, Boddihsattva of Mercy, Sun Wukong (Monkey King or Vietnamese name: Te Thien Dai Thanh). 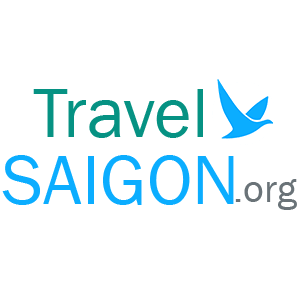 TravelSaigon.org - Inspire your Saigon Trip!